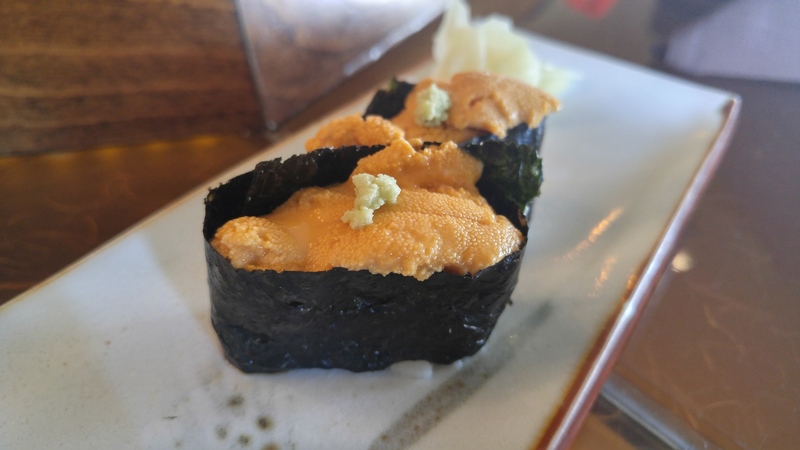 Japonica provides an interesting modern take on Japanese food. While it’s not exactly authentic, it’s got some creative fusions to make it stand out from the rest. The interior is low lit and mellow. Feels like a classy winebar in LAX or something. The food itself ranges from $10-$30 a dish. Majority of the food is Japanese style tapas. Which means small, but delicious eats. 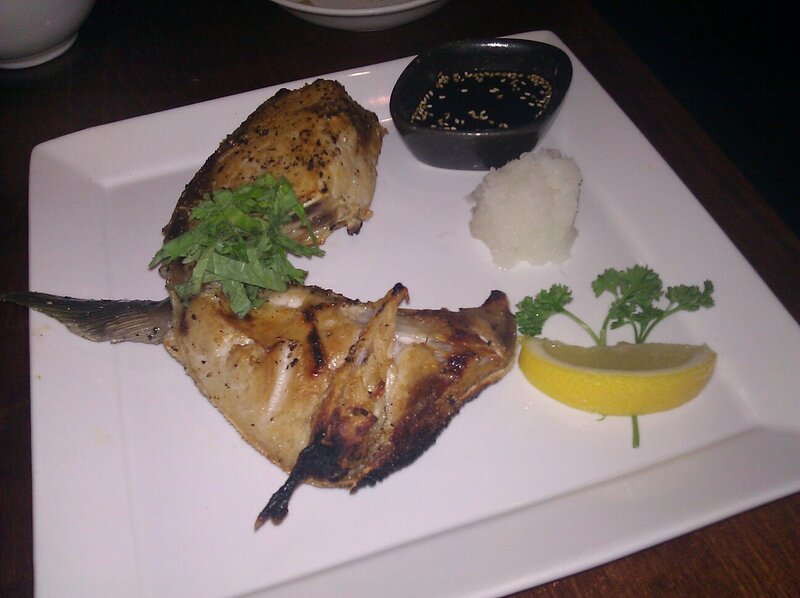 I usually get the hamachi collar and karage chicken. 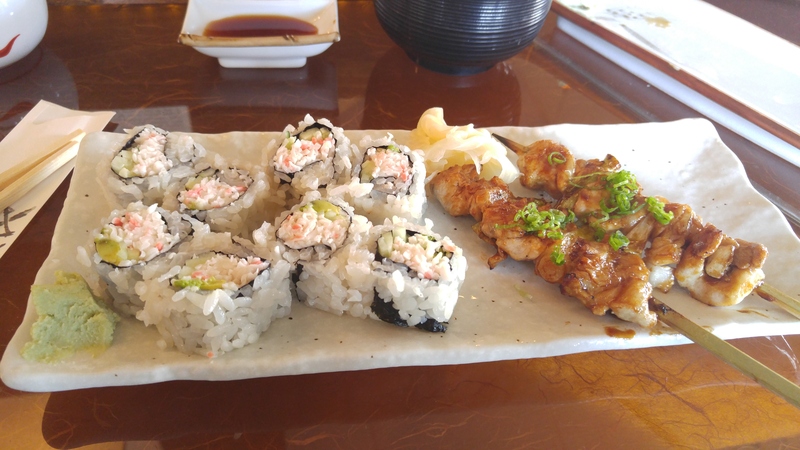 Their sushi/sashimi isn’t bad either, but it also isn’t going to amaze you. The atmosphere is more of a date environment than a stuff yourself silly type of establishment. Parking is in the back and shared with the liquor store/bar. Cool place for a date, but definitely other places around for more bang for your buck.